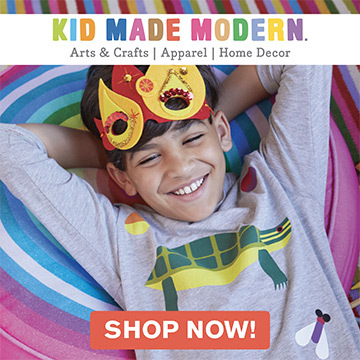 Creating edible crafts with kids doesn’t have to be complicated! 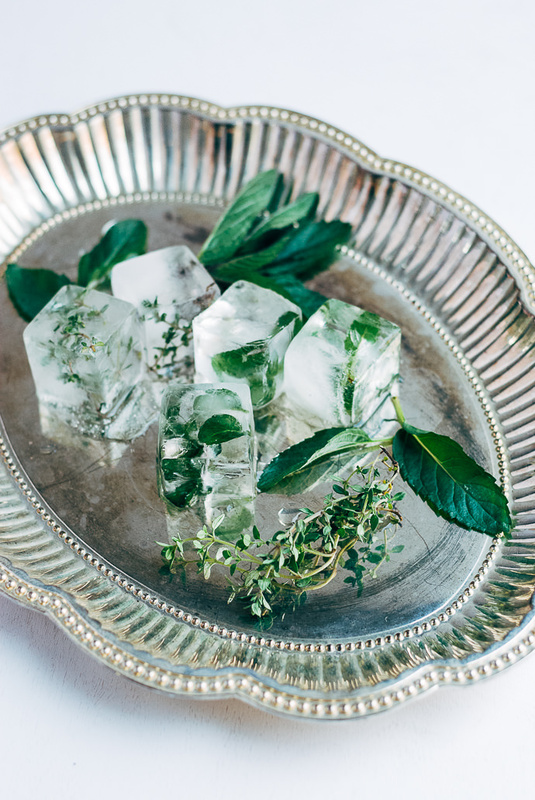 Everyone will have a blast making these simple fruit and herb ice cubes – not to mention enjoying them in all kinds of refreshing summer sips. 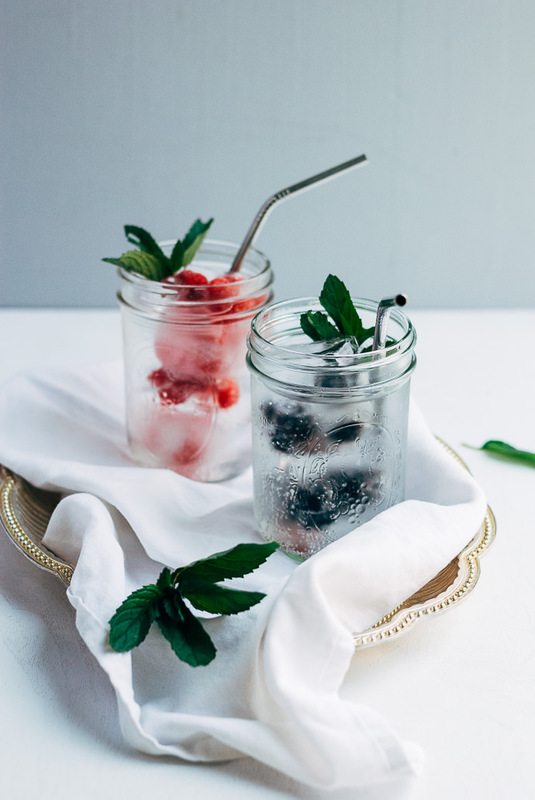 Fresh fruit ice cubes lend color and sweetness to everything from seltzer to homemade soda, while herbed ice cubes can add a hint of the savory to lemonade and iced tea. Mix and match fruit, herbs, and flowers for especially eye-catching drinks! I used berries and herbs, but don’t be afraid to experiment! Citrus slices, melon, strawberries, or fresh flowers – they would all be lovely. 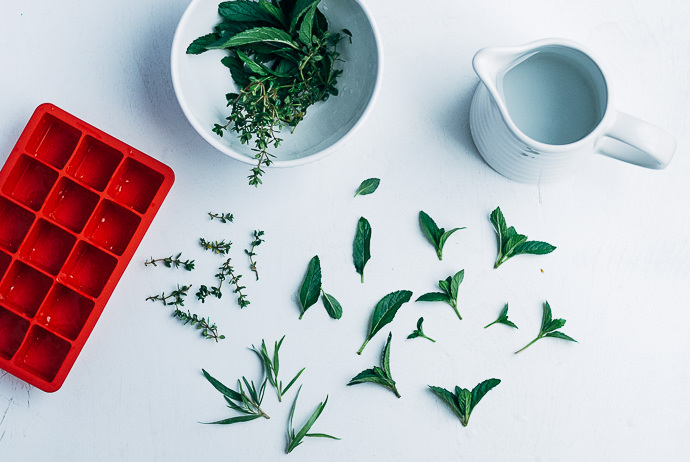 Cut or trim fruit, herbs, or flowers so that they’ll fit in your ice cube tray. Arrange in the tray and fill with filtered water. Freeze for 6 hours or longer, then add to your favorite summer drinks. 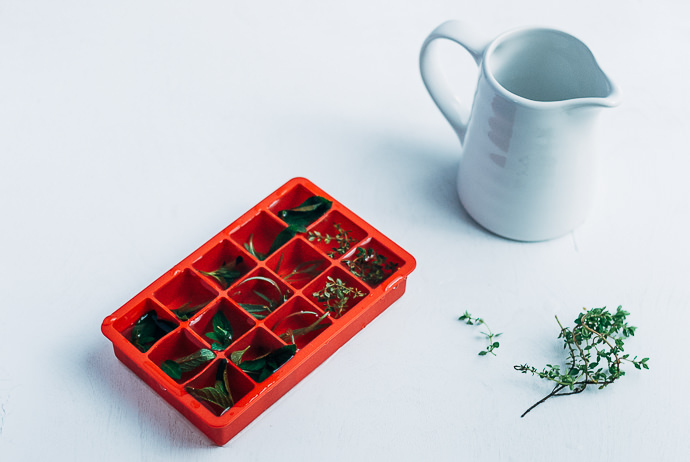 What I love about this project is that it only takes seconds to make, meaning you can have fruit and herb cubes filling your freezer all summer long. 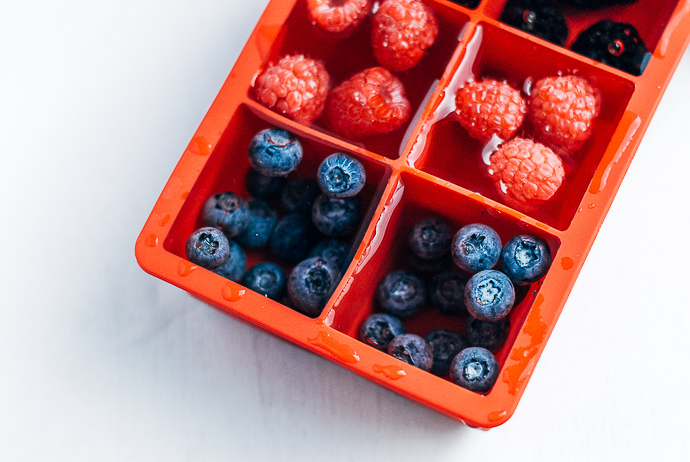 It’s as quick and easy as filling up your ice tray! They would be great served at an afternoon brunch, backyard evening soiree, or even just cooling the kiddos down after a day of fun in the sun. If you want to carry these on into the fall, just switch out the ingredients to match what’s in season for that time of year. 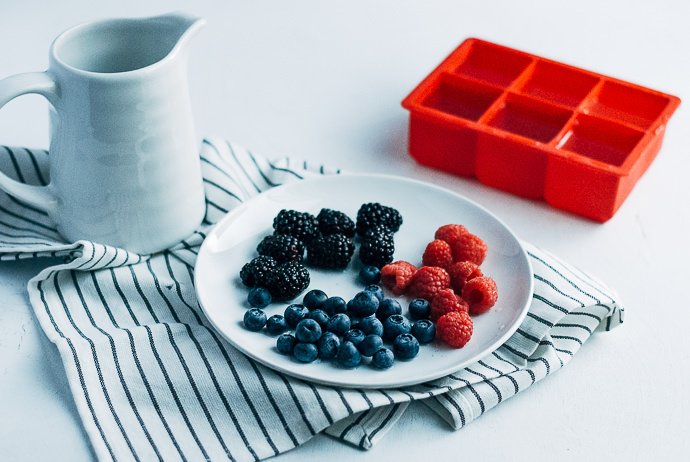 I think the reds and blues of the berries that I used would be perfect a July 4th picnic!